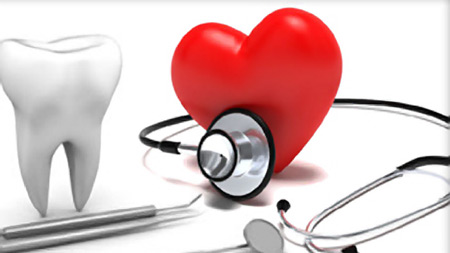 Most people don’t realize that there is a link between high blood pressure and your oral health. Did you know that roughly 1 in 3 American adults have high blood pressure? That’s 75 million people putting themselves at a greater risk of heart attacks and or strokes. If you’re confused on what is causing your high blood pressure, take a look in your mouth and see if there is any tooth decay or if your gums are sore, receding, or even bleeding. This could be the cause. 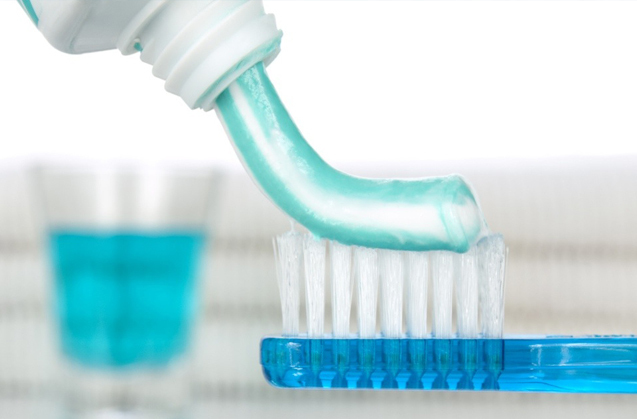 Your mouth is a perfect breeding ground for harmful bacteria. If you have gum disease there’s an increased risk for the harmful bacteria to get into your bloodstream through your infected gums. Researchers believe that this can lead to high blood pressure because of the plaque buildup in your arteries. This doesn’t necessary mean that gum disease will cause high blood pressure this just means that it can be a risk factor for high blood pressure. How to prevent gum disease? It is important for you to brush for at least two minutes a day, two times a day and preferably while using an electric toothbrush. If you’re a patient of ours at your next appointment ask us how you can win a Quip electric toothbrush! After you brush your teeth the second time make sure you floss as well. Flossing is just as important as brushing your teeth because you miss all the tiny particles that get stuck in between your teeth which can cause plaque buildup. Finally, make sure to visit your dentist for routine cleanings and check-ups to catch any oral health problems early and to maintain healthy teeth and gums for life. How to prevent high blood pressure? Eating healthy is very important, but everyone knows this you just need to stick with it. So, eating unhealthily doesn’t become a habit. Along, with eating healthy you need to exercise regularly to maintain a healthy blood pressure. Finally, do not smoke! Smoking causes so many health problems including high blood pressure. There are a ton of risk factors that can cause high blood pressure, some may be things we can’t help like genetics and some may be choices we make. Overall, by maintaining your healthy teeth and gums you eliminate this risk factor that may be causes you to have high blood pressure. 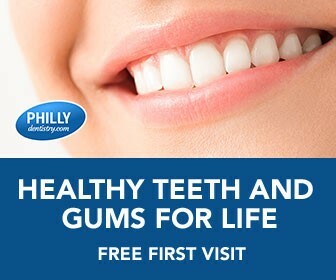 Make sure to schedule your routine cleanings with us by calling 215-568-6222 because it is important to have great oral hygiene and maintain healthy teeth and gums for life! 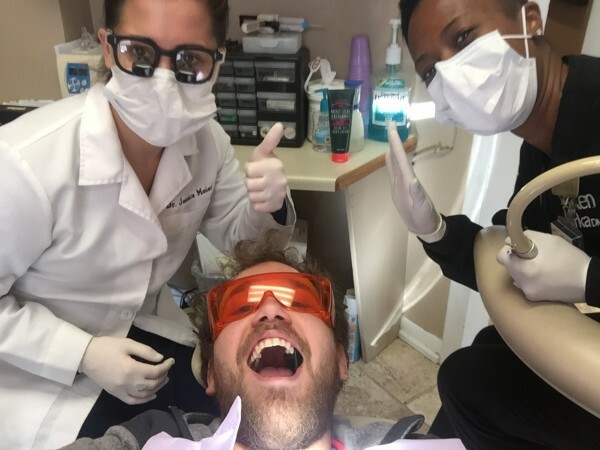 You should be visiting the dentist on a regular basis every 6 months for checkups and cleanings, but if you haven’t been to the dentist in some time, here are 5 signs that you need to visit a dentist as soon as possible. 1. If your teeth are in any pain at all you should never ignore it. 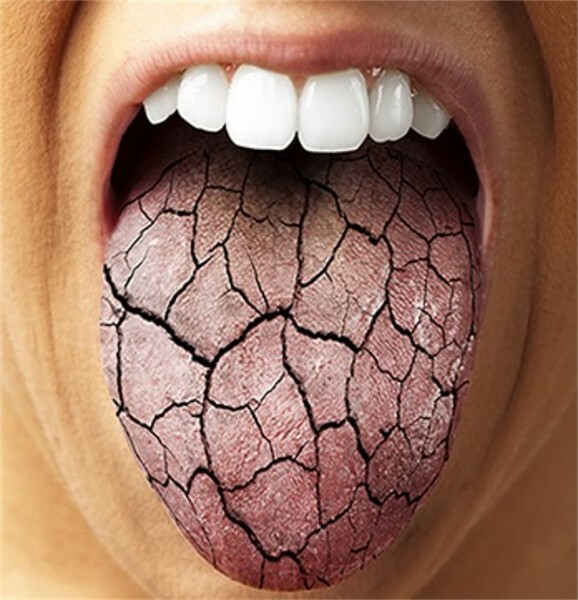 Whether it’s a toothache or tooth sensitivity this could be the first signs of a cavity. 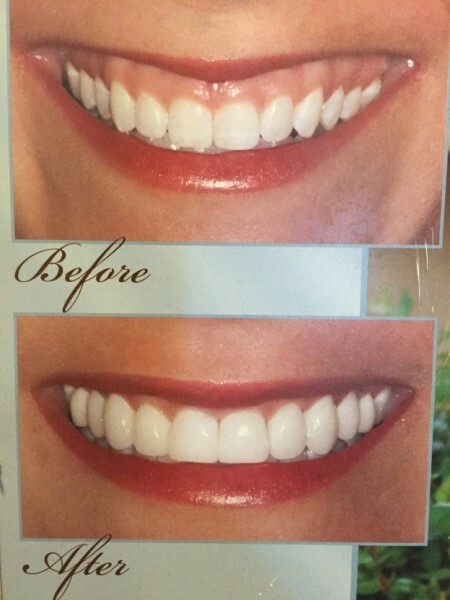 It is important to get this taken care of right away because it can result in a larger cavity causing more problems to your oral health and costing you more money in the long run. 2. Gums that are red, swollen, or bleeding should not be a normal occurrence in your oral hygiene and should be checked out by a dentist right away. This could be signs of periodontal disease. We know sometimes gum bleeding could be caused by aggressive brushing and if you think this may be the case you should still see a dentist just to make sure it’s not gum disease. If you notice a “pimple” like absence on your gums it is a dying nerve which could cause you extreme pain. Other times, it could be completely symptom free. So, if you see anything that looks like a “pimple” on your gums you need to see a dentist immediately. 3. If you notice hard, crusty deposits on the surface of your teeth that means you have tartar build up from not brushing or flossing as often as you should. By not visiting the dentist on a regular basis can cause tartar build up as well. The bacteria in your mouth builds up creating tartar which then is calcified to your teeth and could lead to future tooth loss. So, if you notice any tartar build up on your teeth, schedule a cleaning to get it taken care of right away. 5. When you wake up in the morning does your jaw hurt? 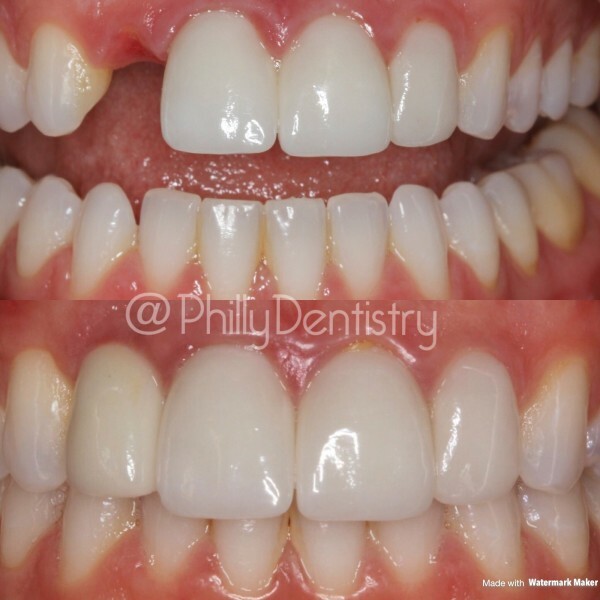 This might be a sign that it’s time to come to Philadelphia Dentistry for an evaluation. The reason your jaw is hurting could be from teeth grinding during the night, temporomandibular joint disorder or TMJ, an abscessed tooth, or even a misaligned bite. If you are experiencing any of these signs please feel free to reach out to our dentistry to schedule an appointment. If you are a new patient your exam and cavity detection x-rays are on the house. So don’t hesitate if you are experiencing any of these 5 signs give us a call at 215-568-6222 and we’ll get you scheduled as soon as possible.